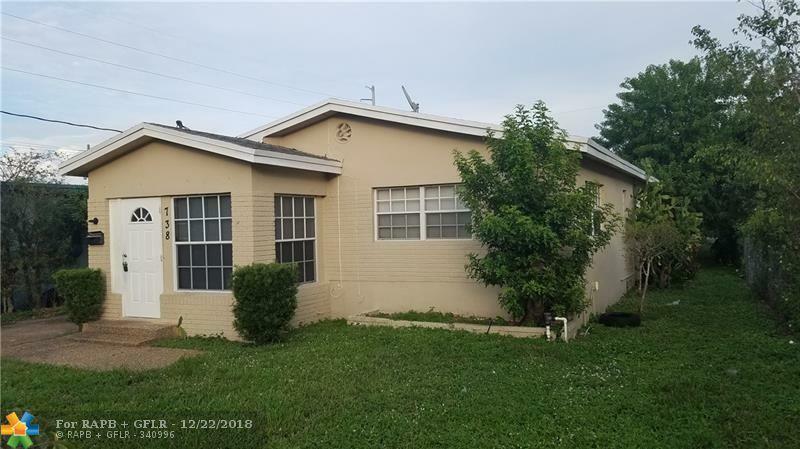 4bed/2bath completely renovated in 2016, kitchen and bathroom cabinets, appliances, new ceramic tiles in the walls, new light fixtures and switches, new plumbing fixtures. New paint inside and outside. The SqFt. 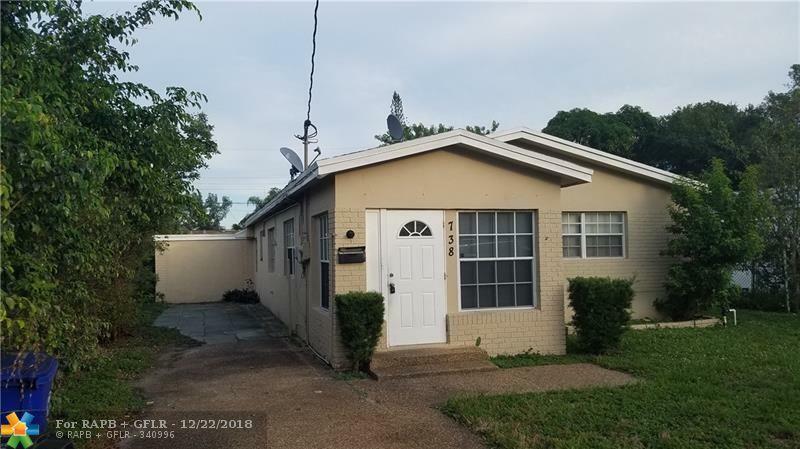 listed is related under air area.5 PROP.- 2 Single Home and 3 duplex in Fort Laud. Sold in bulk or individually. Unit mix: 1 unit 4/2; 1 unit 3/1, 1 duplex 2/1 and 2 1/2duplex 2/1, 100% rented. Cap rate 7.35%. All units were purchased and completely remodeled between 2015 and 2017. 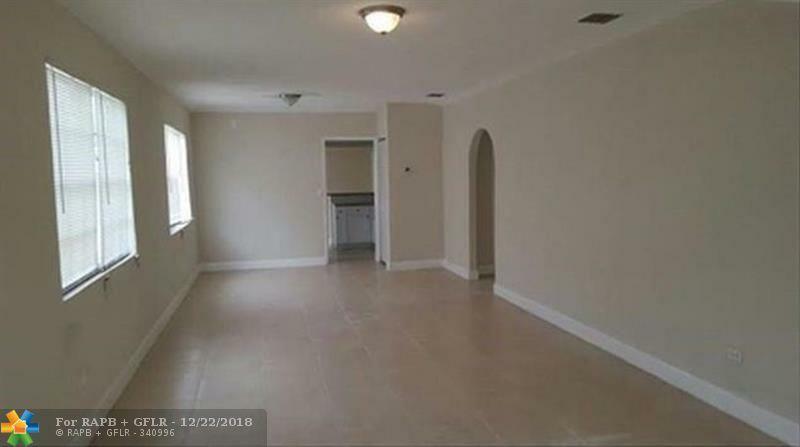 New kitchens with granite, new appliances, new porcelain floors, new light fixtures, new faucets, new light switches, some with new sewer lines.Please drive by and do not disturb tenants. 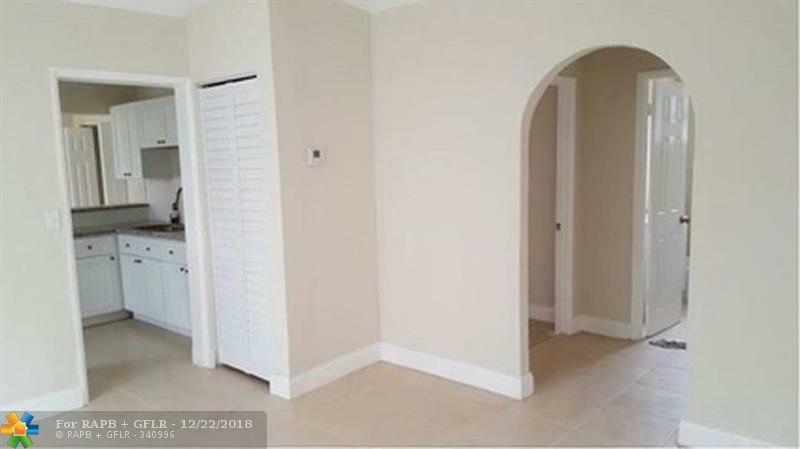 Showings will be allowed only after accepted offer.